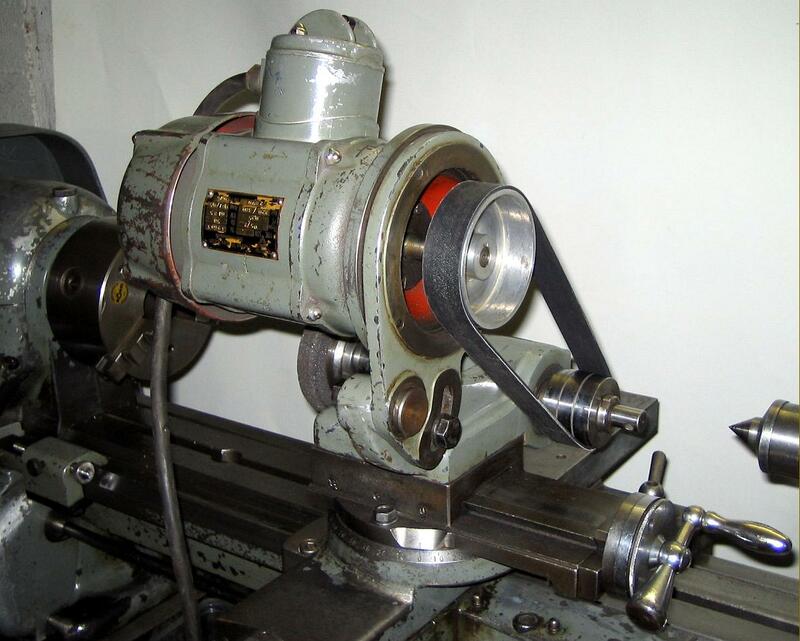 Carstens offered not only the usual range of accessories - chucks, collets, steadies, taper-turning attachments and toolposts of various kinds - but also a beautifully engineered powered milling attachment that mounted onto a vertical slide. 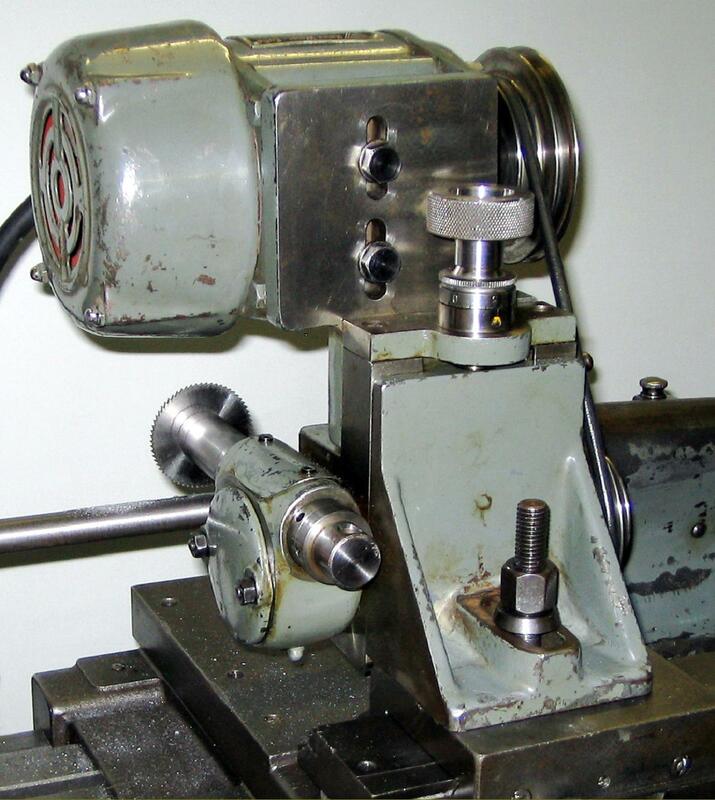 It was equipped with a 1340 rpm 0.18 kW 220 /380 V motor and employed a spindle able to accept boring tools up to 13 mm in diameter. 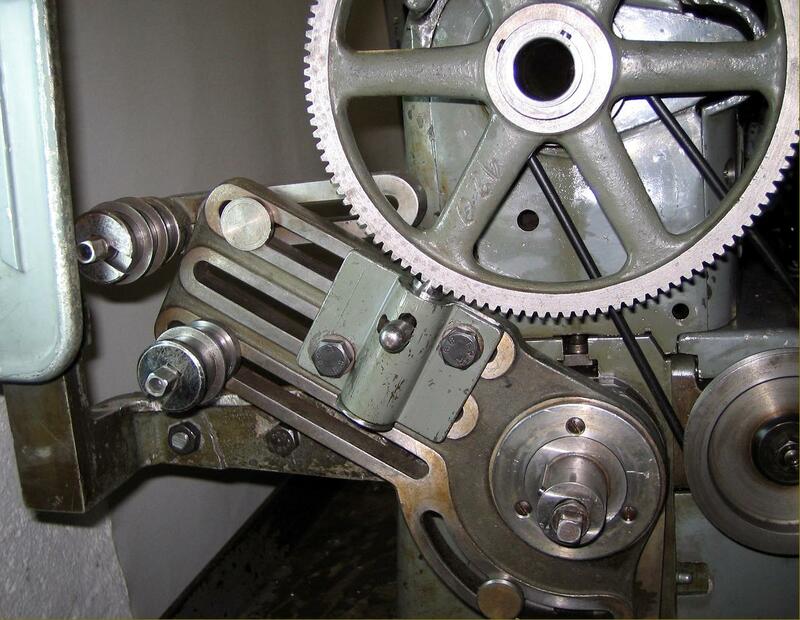 The head was able to be swivelled through 360°, could be fitted on either side of the main casting and, because it was intended for relatively heavy-duty work, was driven at slow speeds though worm-and-wheel gearing. 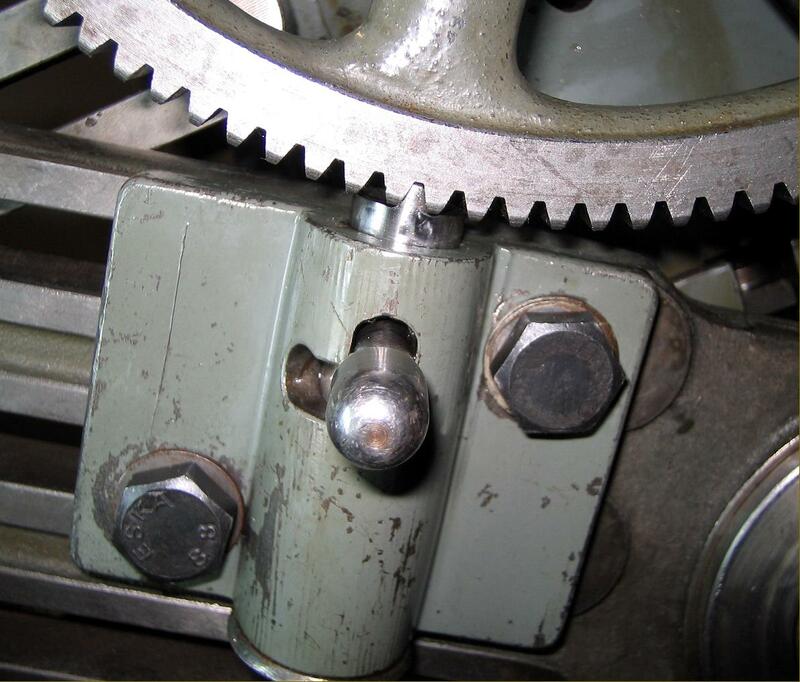 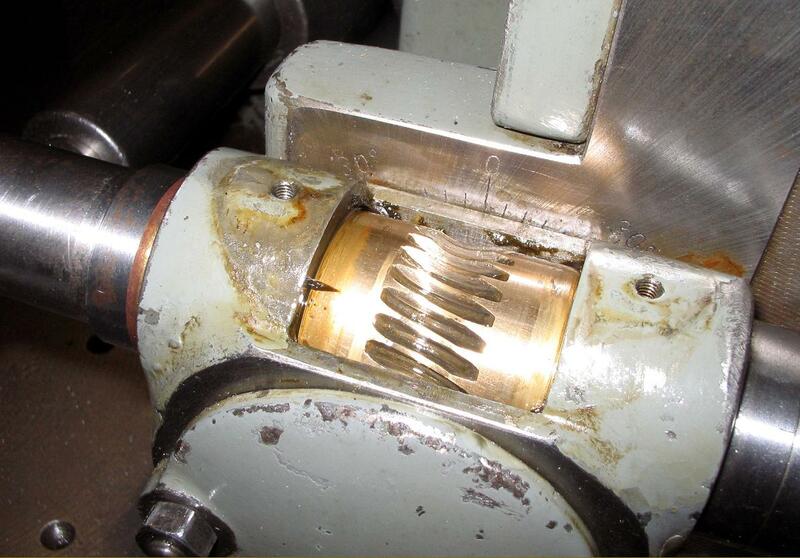 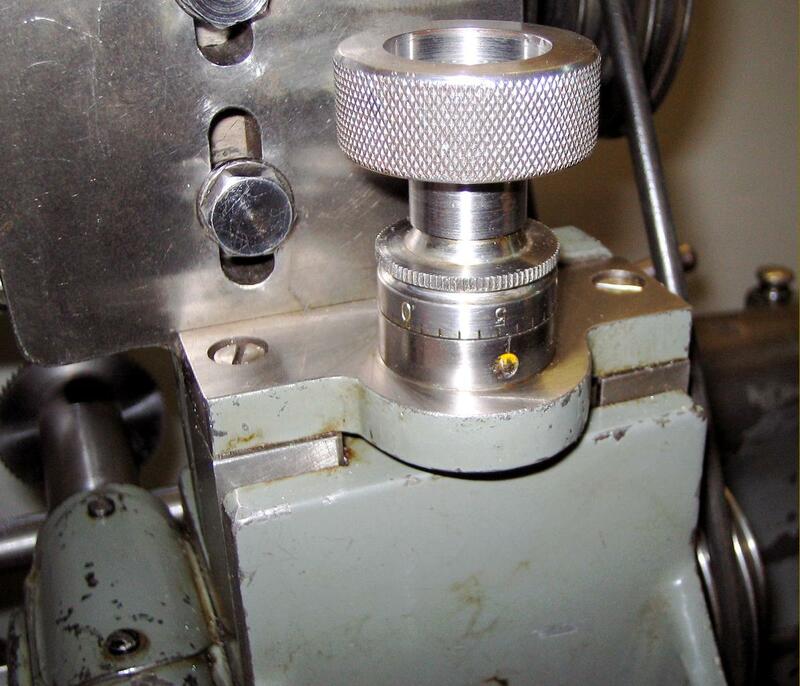 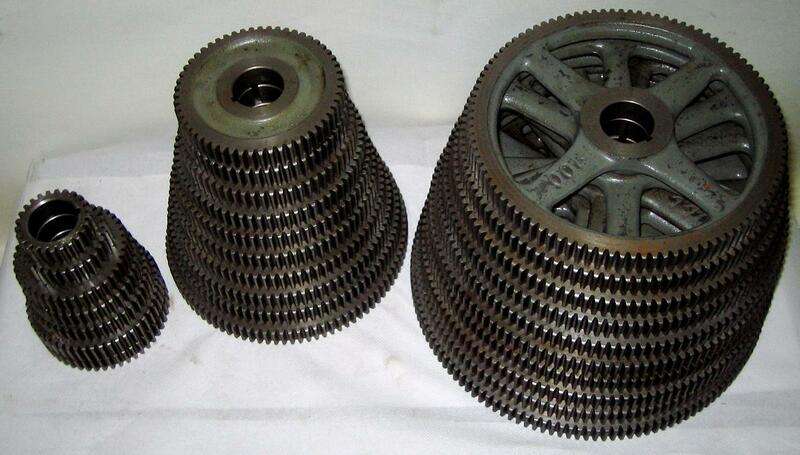 As a further refinement, for the cutting of splines and similar indexing work, a small plunger unit was provided that bolted to the changewheel bracket and allowed an ordinary gear to be used for the necessary dividing and spindle locking. 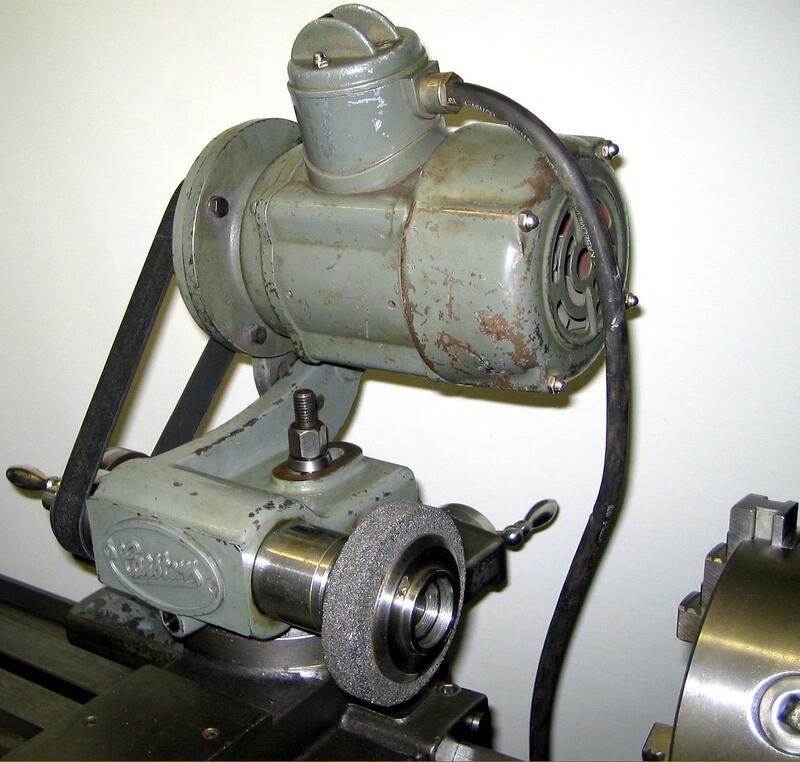 A toolpost grinder was also offered: a powerful unit, it's only drawback was the rather large motor. 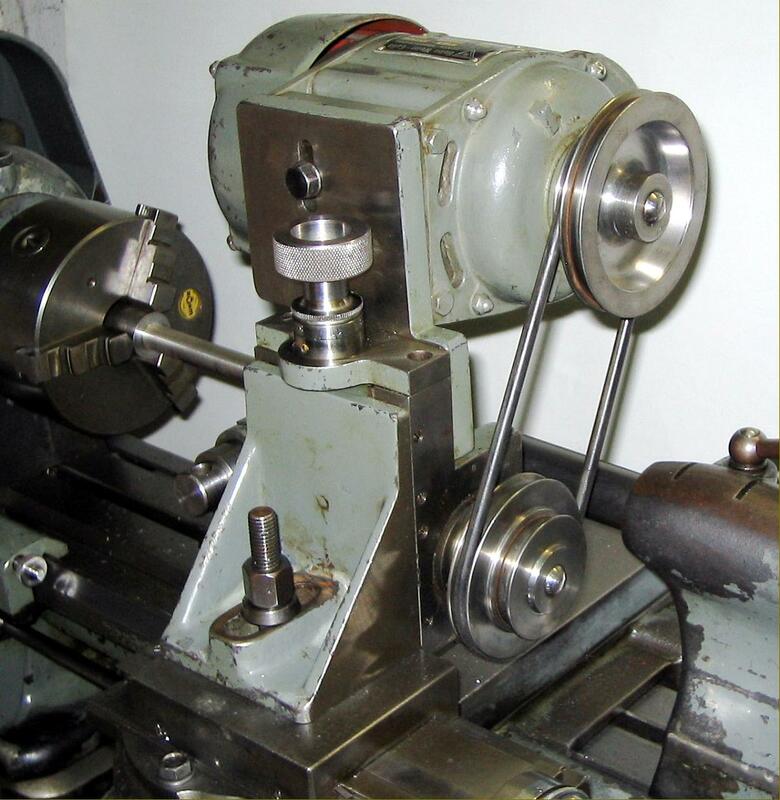 It is likely that the maker would also have offered an alternative, direct-drive high-speed head able to accept small end mills, slot drills and grinding stones secured by a draw-in collet arrangement. 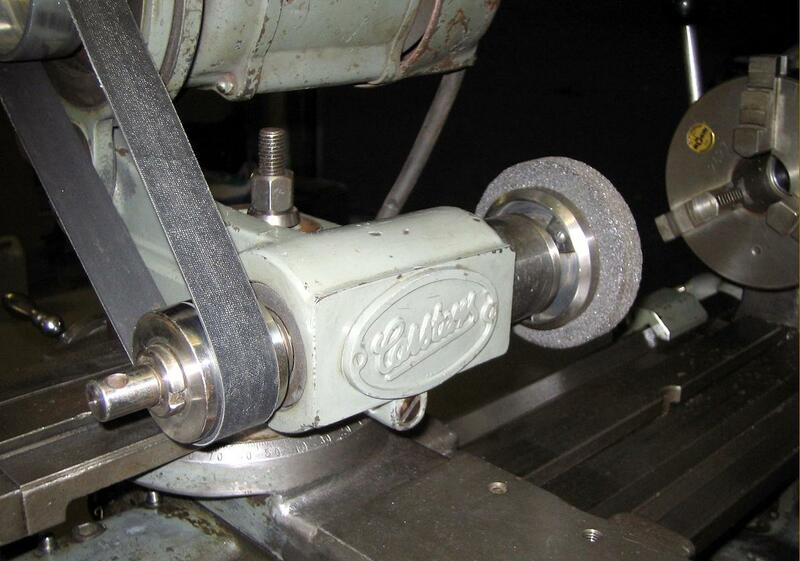 Carstens toolpost grinder. 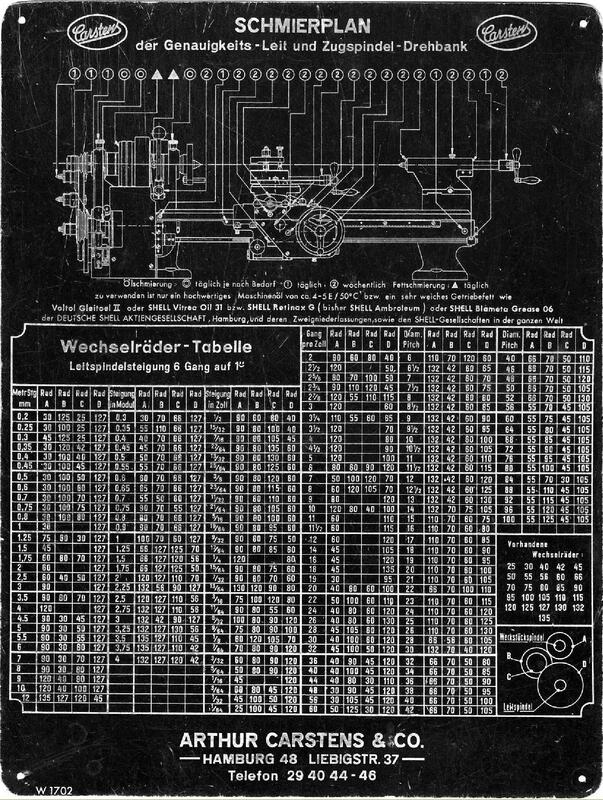 Powered by a 4500 r.p.m. 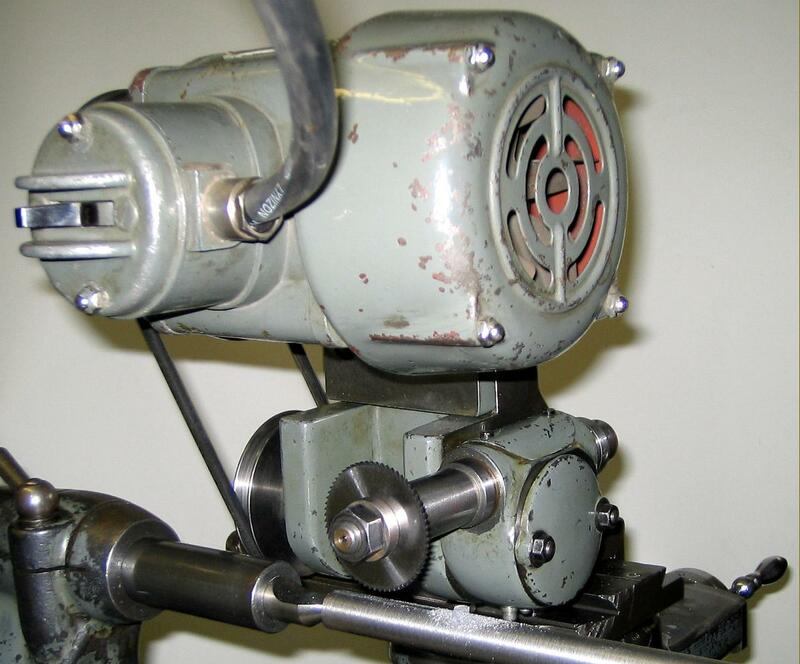 motor, the unit had a spindle with an internal 24 x 1 mm thread. 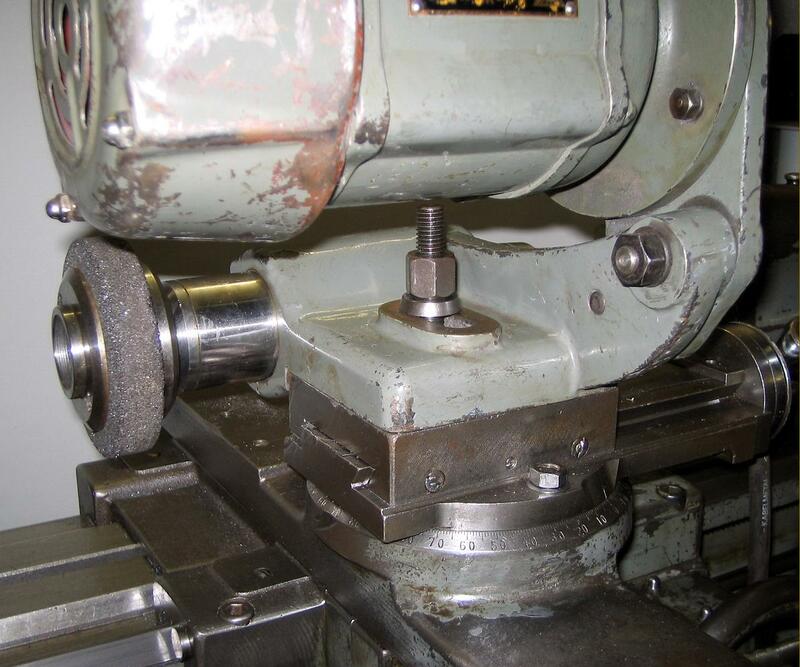 There is every change than an extension arbor for internal grinding would have been provided as well.